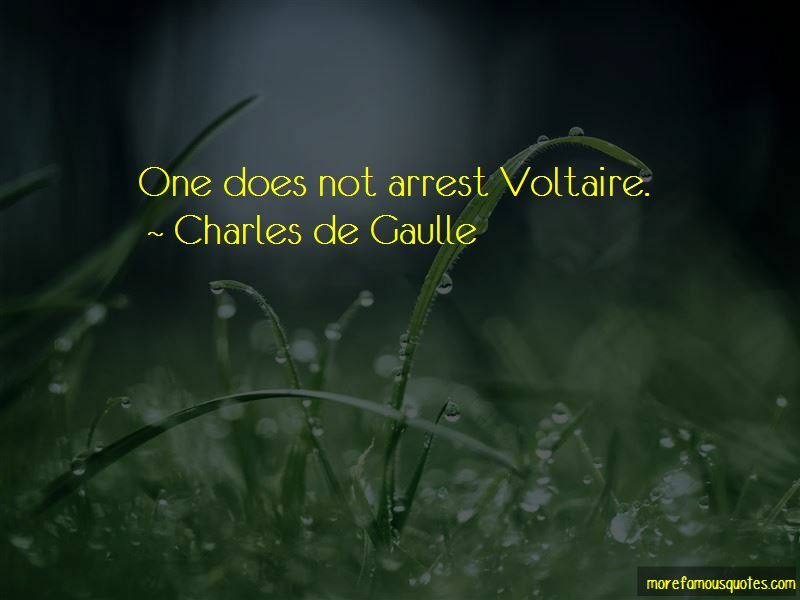 Enjoy the top 129 famous quotes, sayings and quotations by Charles De Gaulle. Gentlemen, I am ready for the questions to my answers. 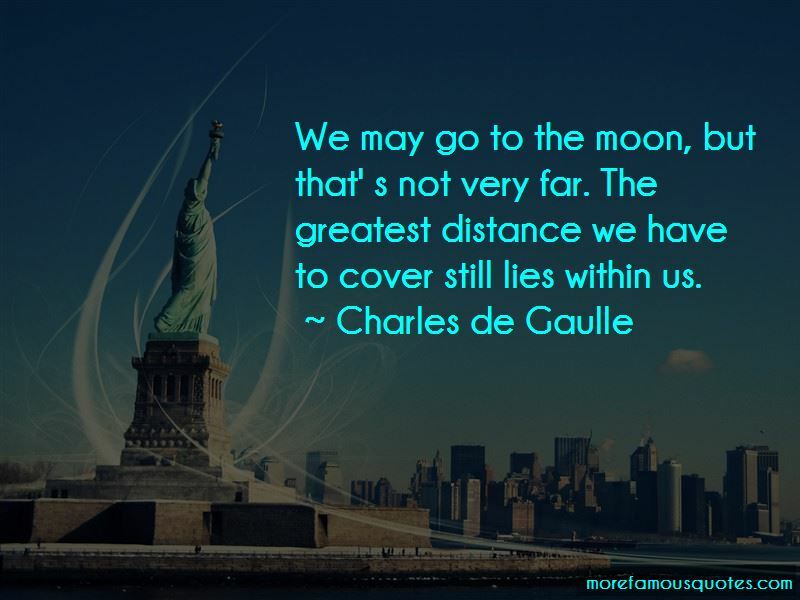 In the tumult of great events, solitude was what I hoped for. Now it is what I love. How is it possible to be contented with anything else when one has come face to face with history? One can unite the French only under the threat of danger. One cannot simply bring together a nation that produces 265 kinds of cheese. They really are bad shots. I wouldn't mind dying for France, but not for Air France. 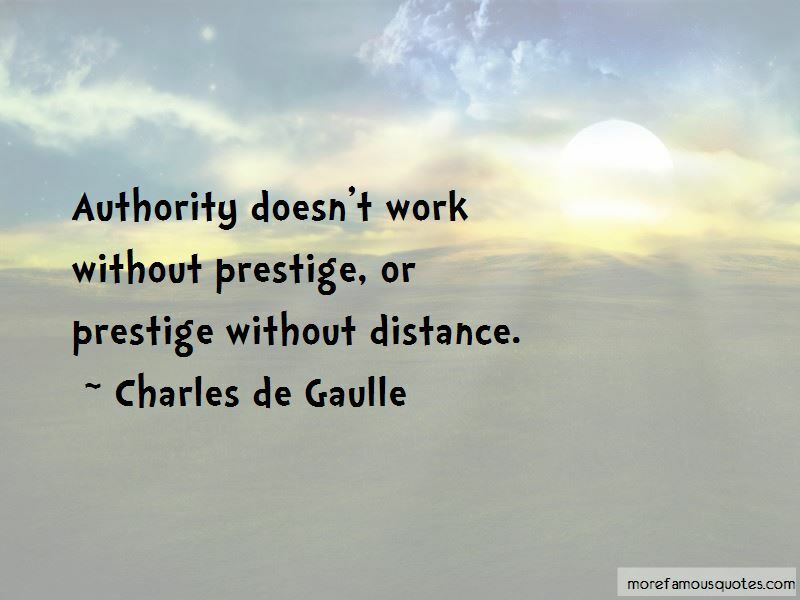 Want to see more pictures of Charles De Gaulle quotes? 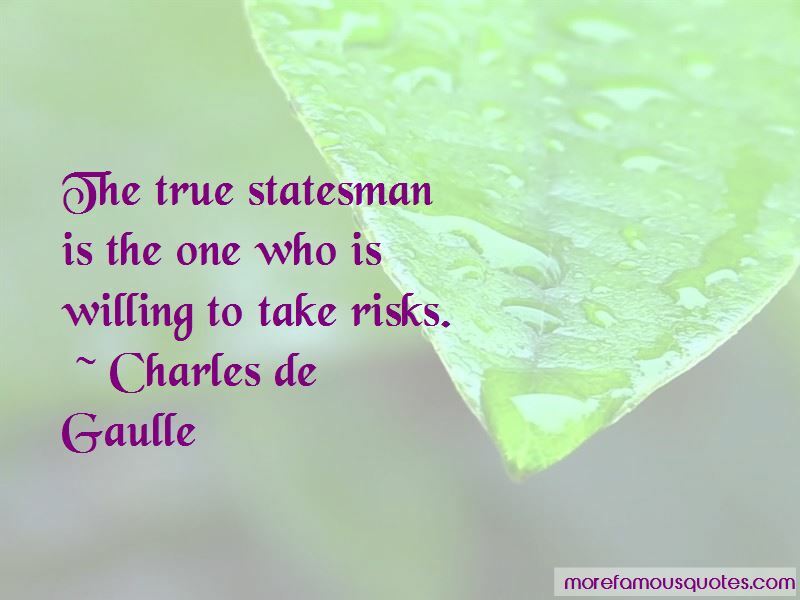 Click on image of Charles De Gaulle quotes to view full size.